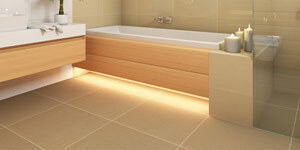 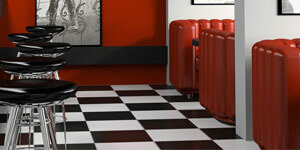 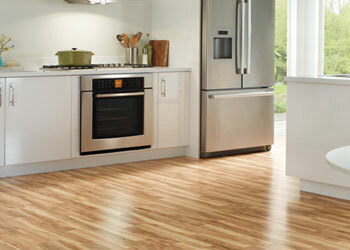 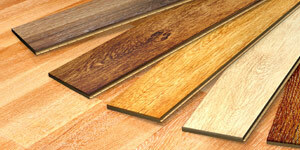 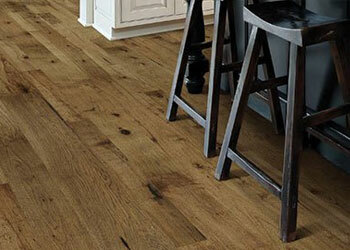 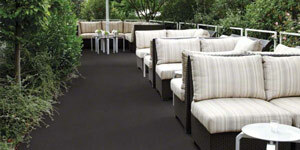 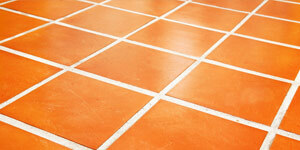 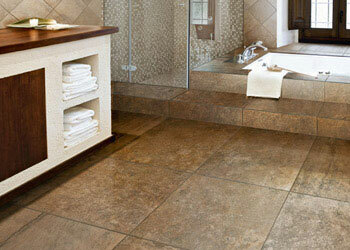 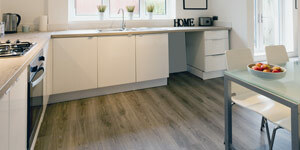 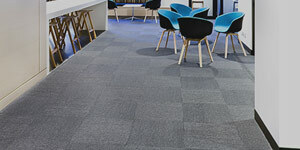 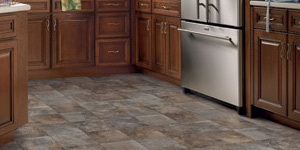 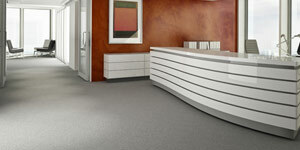 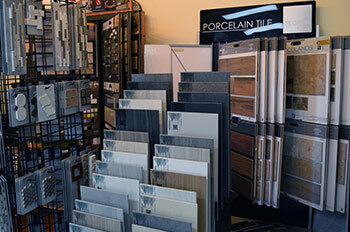 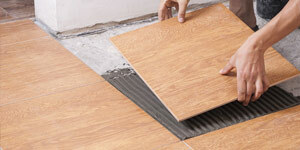 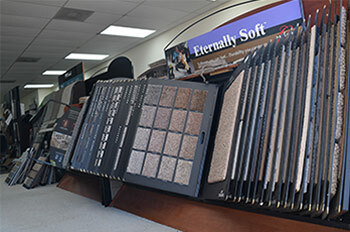 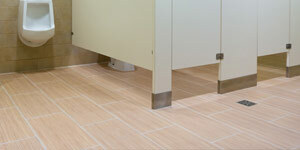 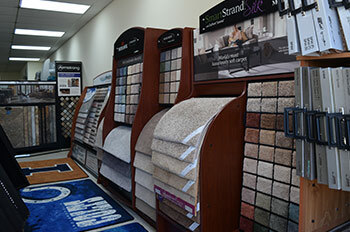 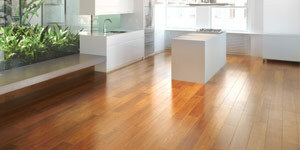 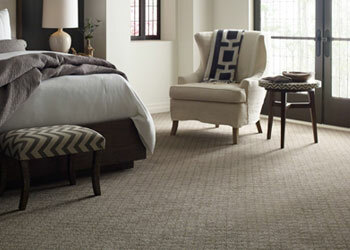 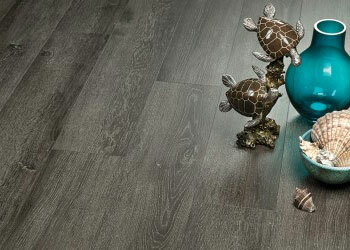 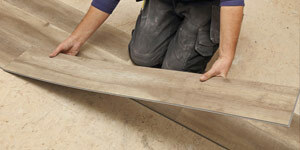 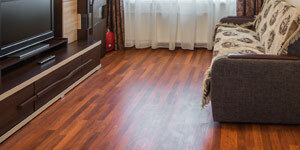 We stock Carpet, Hardwood, Floating, Tile, Vinyl & Laminate Flooring. 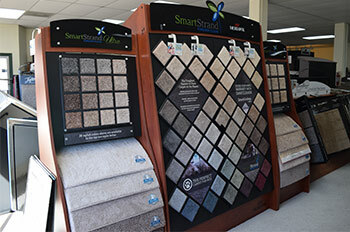 Ask us about special orders. 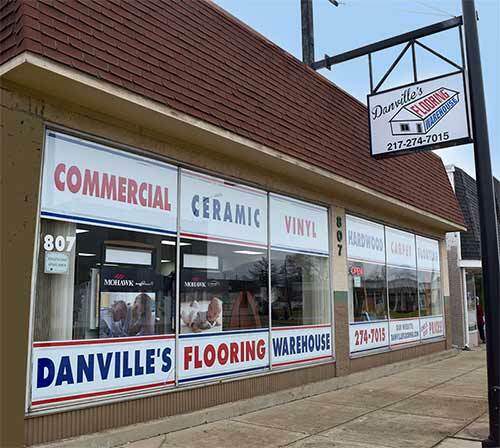 Choose a local company for your flooring needs who's owners Richard Doney & Doug Ward have both been lifelong residents of Vermilion County. 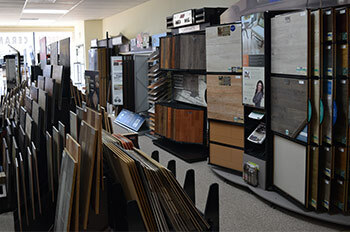 Both owners been in the flooring business for their entire working life. 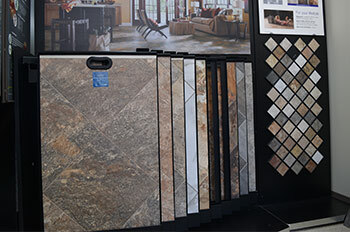 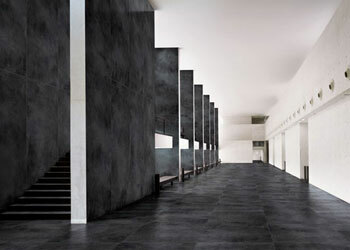 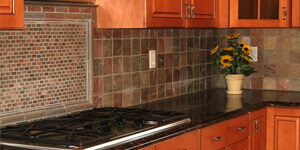 They have the experience to help you choose the right products for your project.